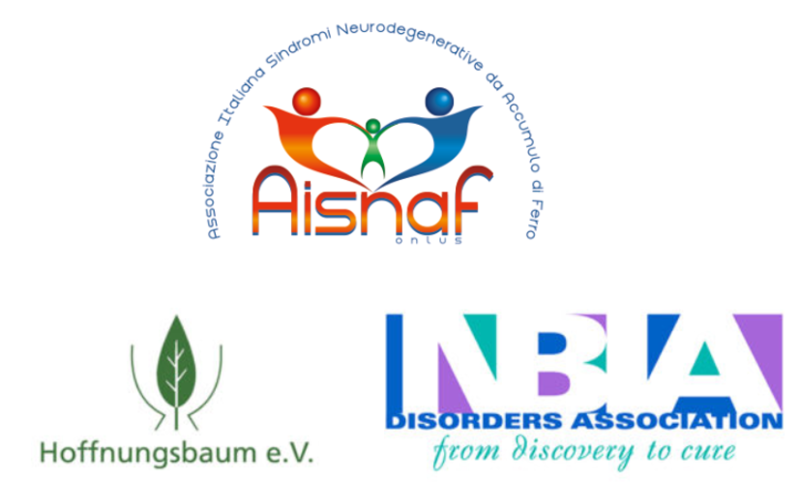 The Italian NBIA patient advocacy Associazione Italiana Sindromi Neurodegenerative da Accumulo di Ferro (AISNAF) is currently accepting applications for research grants that will pave the way to new potential treatments for NBIA diseases. Funds were made available through contributions from AISNAF, Hoffnungsbaum e.V. (HoBa, Germany) and NBIA Disorders Association (NBIADA, USA). While AISNAF is the grant manager, all three funding organizations have equal responsibilities and rights, which includes nominating representatives to participate on the Scientific Advisory Board and Lay Review Board for each grant call. Applicants are kindly invited to visit https://www.aisnaf.org/bandi-per-progetti-calls-for-proposals/ for detailed information on the grant call and application guidelines.